Rachel White flung the cab door open, tossed the driver a banknote and dived into the rain. HANNU RAJANIEMI is an author, mathematical physicist, and science innovator from Finland. He has a PhD in String Theory. For more than a decade he lived in Edinburgh and currently resides in California. He holds several advanced degrees in mathematics and physics. Multilingual from an early age, he writes his science fiction in English. 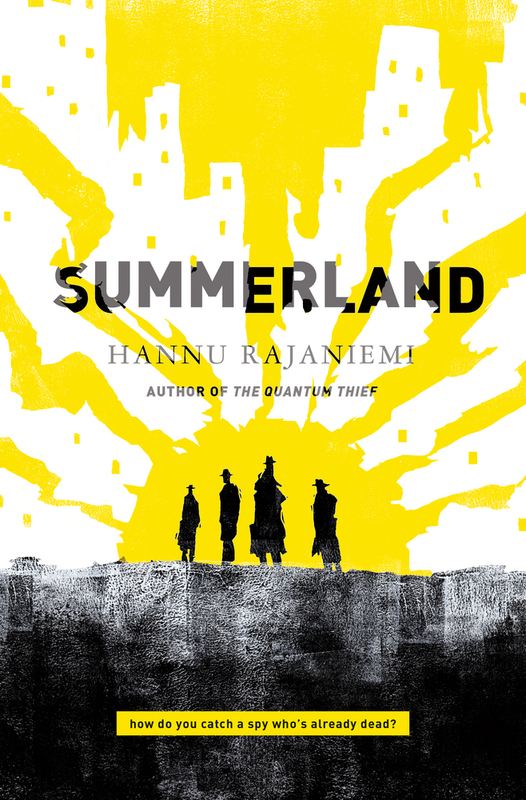 Rajaniemi released the Jean le Flambeur SF trilogy through Tor.